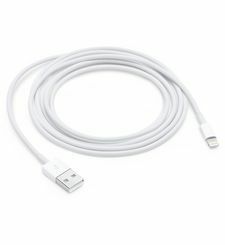 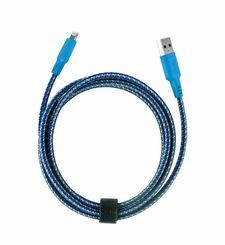 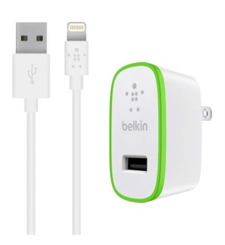 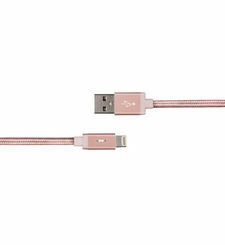 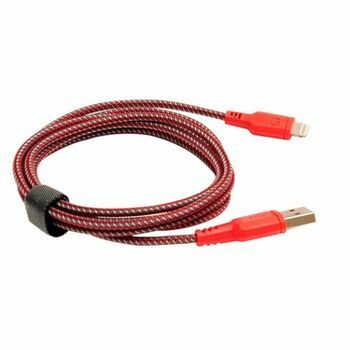 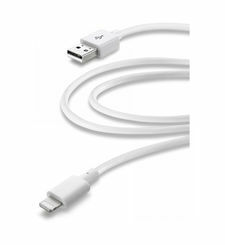 Use the USB connector cable Lightning for charging and syncing the iPhone or iPod with a Mac or Windows PC. 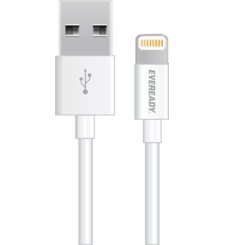 Honest driver with abnormally strong diameter to ensure fast charge to you thanks to efforts to reduce the flexibility never tangle. 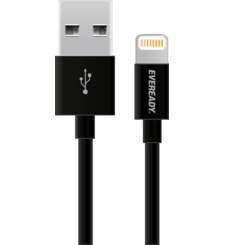 Nylon fabric over the entire length ensures pleasant handling. 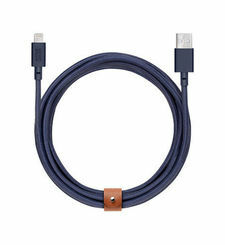 The actual quality of the Lightning rechargeable and sync cable.